Justin Waldron, one of Zynga's original team members, has announced his resignation on Facebook. Today, one of Zynga's co-founders, Justin Waldron, revealed that he would be stepping down from his position at the social gaming company. Waldron, who was the lead designer on Zynga's very first title, announced his departure in a status update on Facebook. "I've decided it's time to leave Zynga and venture off on my own again," the post reads. "It's been 6 and a half years since we pushed the button to launch our first game, and each moment since has been magic. It's incredibly humbling to have worked with such a talented team. I am grateful to have had the chance to help build a company that touched so many people. Thank you to everyone who has been a part of it - both in the trenches and for playing the games." Waldron didn't elaborate on his future plans, but it's probably safe to assume that he has something in the works. He has been actively investing in a variety of upstart companies (including one that manufactures a hamburger-making robot), and has a history of forward-thinking projects. So, we probably haven't heard the last of Justin Waldron. 2013 has been a pretty rough year for Zynga. In 2011, the company was valued at $1 billion, but profits have been continuously sliding. 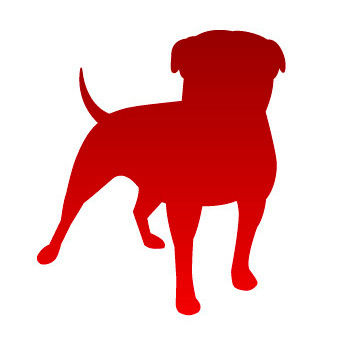 This year, Zynga has undergone budget cuts, studio closures, and Layoffs. One of Zynga's other co-founders, Mark Pincus, even had to reduce his yearly salary to $1 in order to pay his executives. However, former Microsoft executive Don Mattrick took over Zynga's CEO position in July. So, we might see a newly minted business strategy emerge very soon.